The IFI presents a season of films from August 11th to 29th which examine the work of Orson Welles within a broader cinematic context. Following on from the huge success of Dark Skies: A Festival of Science Fact and Fiction Films season last July, the IFI will present Dark Skies: Invasion from Saturday, July 7th to Sunday, July 29th. The IFI & Kinopolis Polish Film Festival returns for its 12th season from December 7th to 10th with a programme of films celebrating one of Europe’s strongest filmmaking communities. 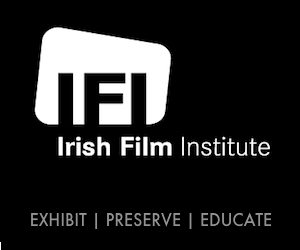 The 2017 IFI French Film Festival, Ireland’s largest French cultural event, will run for twelve days at the IFI from Wednesday 15th to Sunday 26th November.